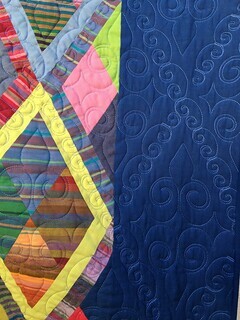 Currently, there are 7 pre-cut baby quilt kits for sale using incredible fabrics and easy to assemble designs. Note that the Etsy site adds the shipping cost. 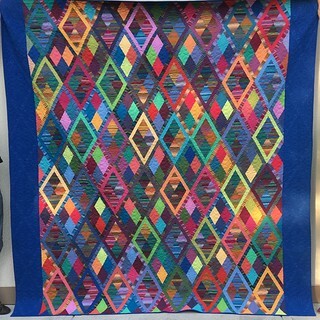 There is a limited-time offer for me to longarm quilt these kits for you (once you have assembled them!) for only $25 plus GST. You can purchase backing and batting from me at a great deal, or supply your own. Please watch as Christmas table runners are soon to be added!